We are aware of regulation and privacy issues that businesses have regarding disposal of classified or sensitive material. 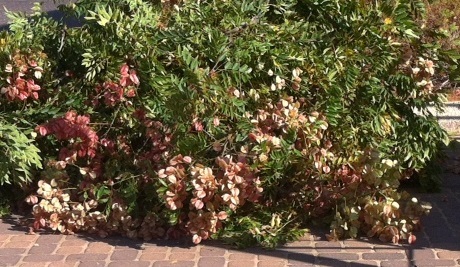 We offer solutions for the destruction of this waste. 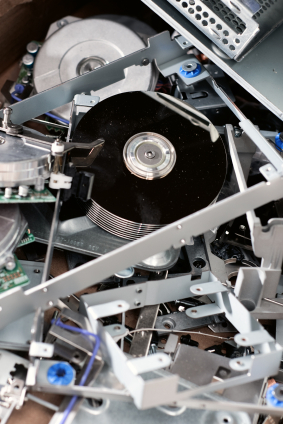 This includes solutions for hard disks and other storage devices, optical media (CDs and DVDs), punched tape and documents containing confidential, classified or sensitive material. 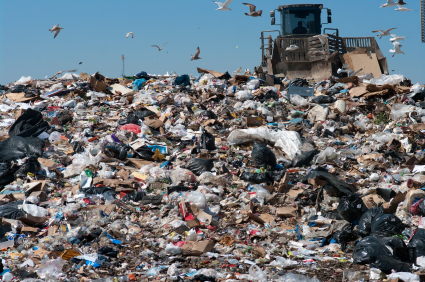 We offer solutions for all types of waste associated with the construction industry. 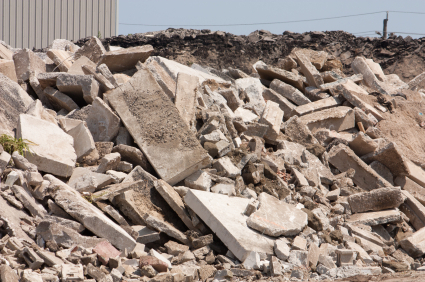 Including building materials such as insulation, nails, electrical wiring, and rebar, as well as waste originating from site preparation such as dredging materials, tree stumps, and rubble, additionally waste containing lead, asbestos, or other hazardous substances. 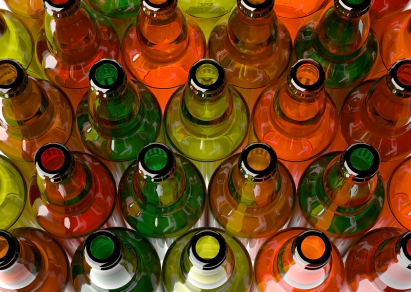 Our solutions range from optical sorting to removal of unwanted pieces of glass. Sample materials include ceramic (heat resistant) glass, leaded glass, clear glass, colored glass, cullet (waste) glass, windshields etc. Solutions for greencut, which refers to biodegradable waste that includes garden or park waste, such as branches, leaves, grass and flower cuttings, hedge trimmings. 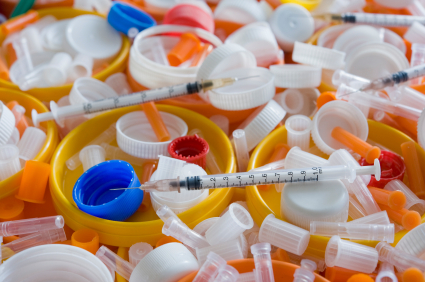 Medical waste is all waste materials generated at health care facilities, such as hospitals, clinics, physician's offices, dental practices, blood banks, veterinary hospitals/clinics, medical research facilities and laboratories. This also includes medicines in either liquid or solid form. 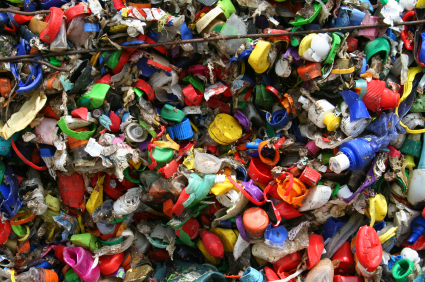 Waste solutions for all types of metals, including ferrous and non ferrous are available. 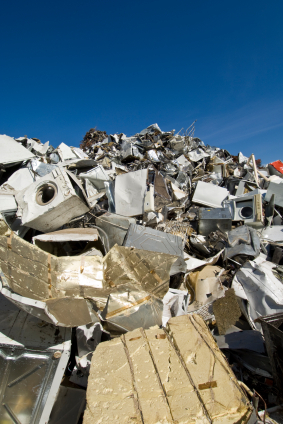 Examples of this type of waste include: all kinds of light metals - aluminium, magnesium, copper and brass, irrespective of profile such as tin, foil, long swarf or punching waste. 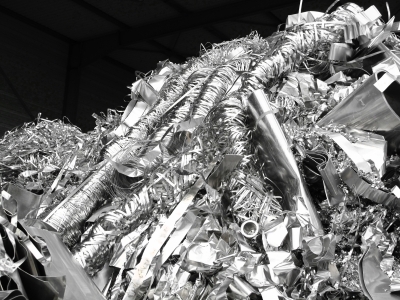 As well as, aluminium swarf, light metal swarf, electronic scrap, mixed metal swarf. 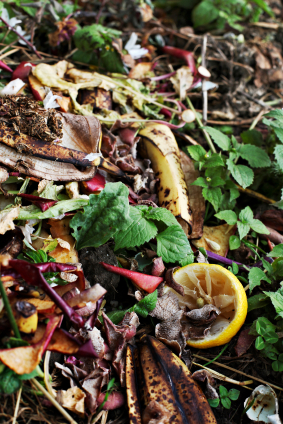 Organic waste includes green waste, food waste, paper waste, and biodegradable plastics as well as other biodegradable wastes including human waste, manure, sewage, and slaughterhouse waste. These can be broken down into its base compounds by micro-organisms and other living things in a reasonable amount of time. All kinds of paper, cardboard tubes, paper webs and production waste. Paper recyclables include various types of paper, card board, waste from paper mill, etc. Some examples of these are office paper, newspaper, magazines, glossy paper, catalogue paper, brown and gray cardboard, corrugated cardboard, folded boxes, coloured printed cardboard, synthetic paper, plastic-laminated paper, cellulose, documents, drink cartons, labels, mixed paper waste, paper towels, sanitary towels. 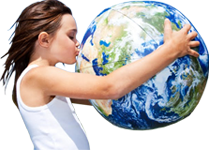 We have recycling solutions for broad ranges of thermoplastic resins including PE, PP, PVC, PS, PU and PET, as well as thermosetting plastics and elastomers, large and voluminous hollow parts, long pipes and profiles, massive plastic lumps, purgings and other plastic process waste. Furthermore we can supply equipment to deal with insulating material, medical packaging, carbon, packaging tape, PVC flooring, polystyrene, toners and cartridges, trash cans, wrapping string. 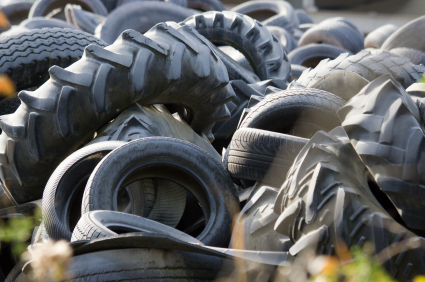 We have recycling solutions for products manufactured from rubber varying from tires to conveyor belts to latex products. Textiles include fleece, flannel, corduroy, cotton, denim, wool, linen, leather, vinyl. 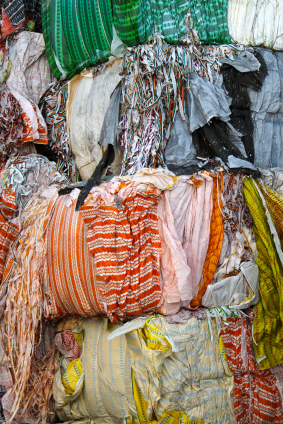 These are recovered from clothing, linens, bedding, upholstery, curtains, tents, carpets. 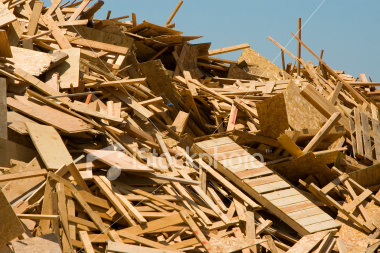 Wood waste for recycling includes wood pallets, boxes, shingles, flooring, furniture, window profiles, doors, stairs, hard or softwoods, particleboard, plywood, timber offcuts, veneer, chipboard, fiberboard and medium density fiberboard (MDF).